Cricket’s most prestigious global tournament will return to New Zealand and Australia after 23 years, with 14 nations out to prove they are the best one-day team in the world, between 14 February and 29 March 2015. 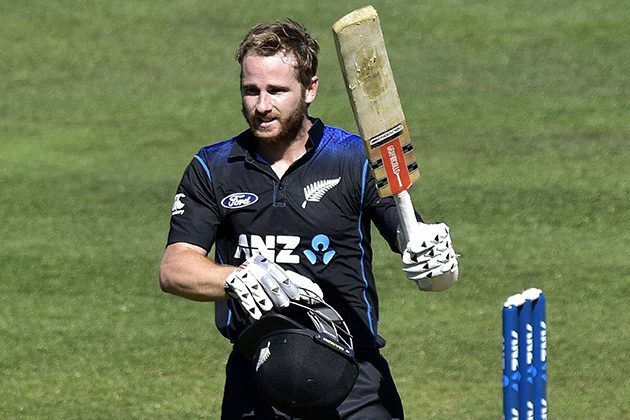 The final ANZ ODI matches before the World Cup have been played, with the second and final match between New Zealand and Pakistan played in Napier on February 3, with the Black Caps defeating Pakistan by 119 runs. New Zealand won the series 2-0. The BLACKCAPS will play two official warm up matches, with NZ v Zimbabwe, at the Bert Sutcliffe Oval, 9 February and NZ v South Africa, at Hagley Oval, on 11 February.